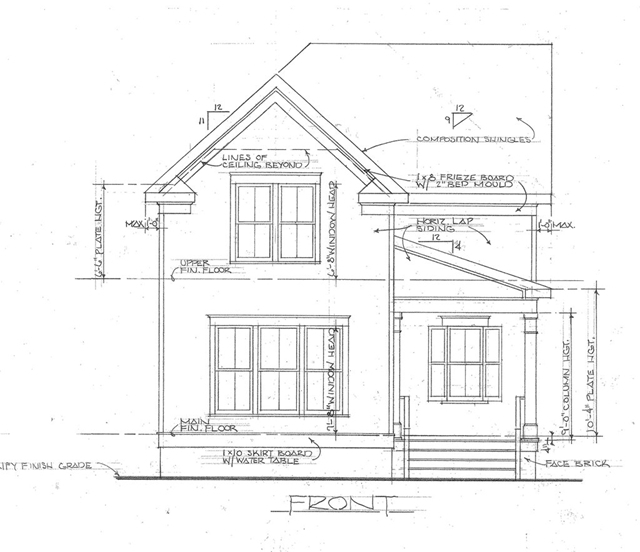 Remarks at 1391 Chestnut Street Macon, GA - Proposed construction!This brand new Home is located within steps of Tatnall Square Park, Mercer University and downtown has to offer! While this home is only 1,874 SF, it feels like a great deal more. Features include: 10' ceilings on main level and 9' ceilings upstairs, 2 spacious porches, hardwoods, tiling, granite, custom lighting package, 6 gutters, architectural roof, upgraded insulation, private off-street parking, outdoor street lighting, professional landscaping with irrigation, garbage disposal, under counter lights, and more! Two car garage - a hard to find amenity downtown!